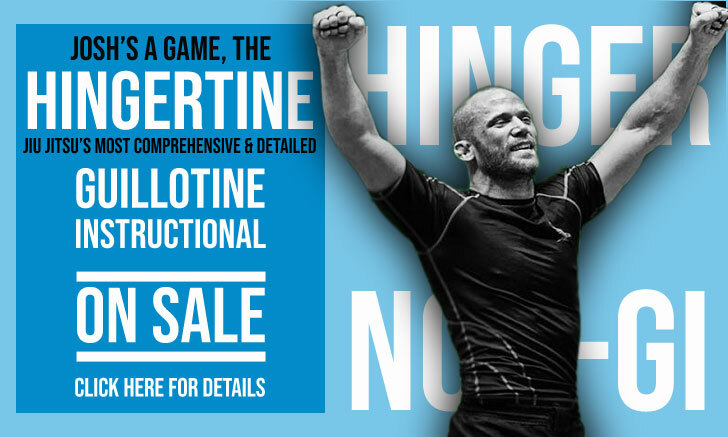 DECEMBER 17, 2017 the final big tournament of the year is over, having crowned the world champions in no-gi jiu jitsu. 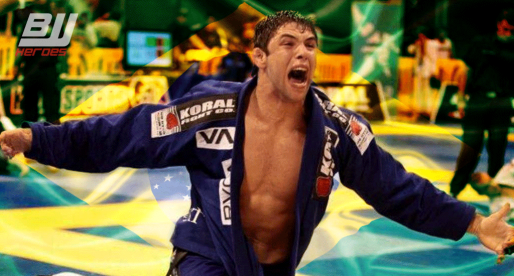 Held in California, USA the International Brazilian Jiu Jitsu Federation (IBJJF) ruled event gathered some of the very best grapplers in the sport in a tournament that brought forward athletes from both sub-only and points based styles. A few names are worthy of a mention after this year’s event, none more than Lucas Barbosa of team Atos. The middle/medium-heavyweight athlete decided to challenge himself at super-heavyweight with tremendous results, finishing all of his matches in the tournament (exception to Joao Rocha in the final of the open weight) while earning spots in the finals of his weight and the absolute. 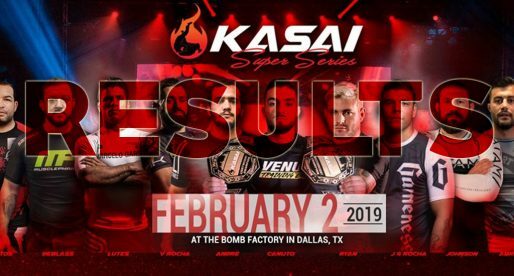 Other athletes that may have stunned a few people were Heather Raftery (who submitted the legend Michelle Nicolini to earn her spot in the finals), and also Raquel Canuto who made her debut in the NoGi Worlds at black belt this year having been a champion in the colored belt divisions. Competing in arguably the toughest female division of the year Raquel proved she is more than ready to face her new challenges at BB. TLI team member Roberto Torralbas, a veteran of the game had one of the best performances of his career by reaching 2nd place, defeating one of the big names in the division (Mike Carbullido). 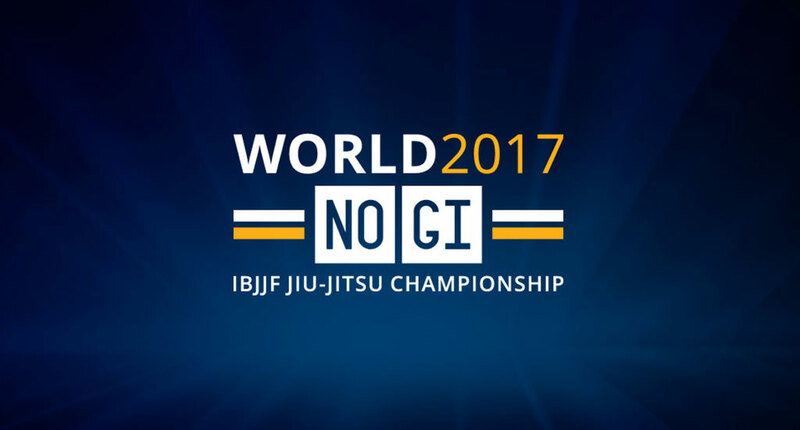 Typically a smaller tournament than the IBJJF World Gi tournament, the No-Gi Worlds had a few athletes jumping straight to the semi finals due to lack of numbers in their respective divisions, these athletes were: Caio Terra (CTA), João Somália (Soul Fighters), Adam Sanchnoff (10th Planet).